A fierce performer, Baja boats are legendary. Outlaws never follow. 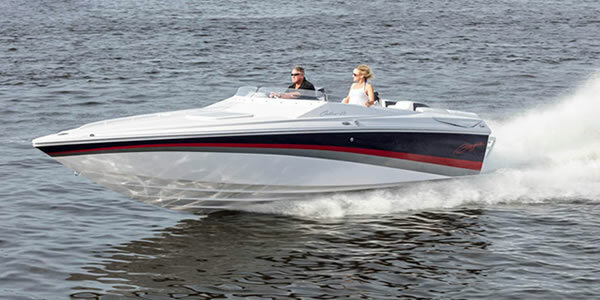 With the 24 Outlaw's bold look and MerCruiser power, you'll definitely lead the pack. Backed by Baja's forward-thinking design and optimum precision, you'll be in control. If performance is your game, the 27 Outlaw is your weapon. A roomy layout delivers plenty of cockpit space to move around so go ahead, bring your friends to the chase. Put yourself in the driver’s seat and make your dream a reality. The 27 Outlaw will not disappoint. 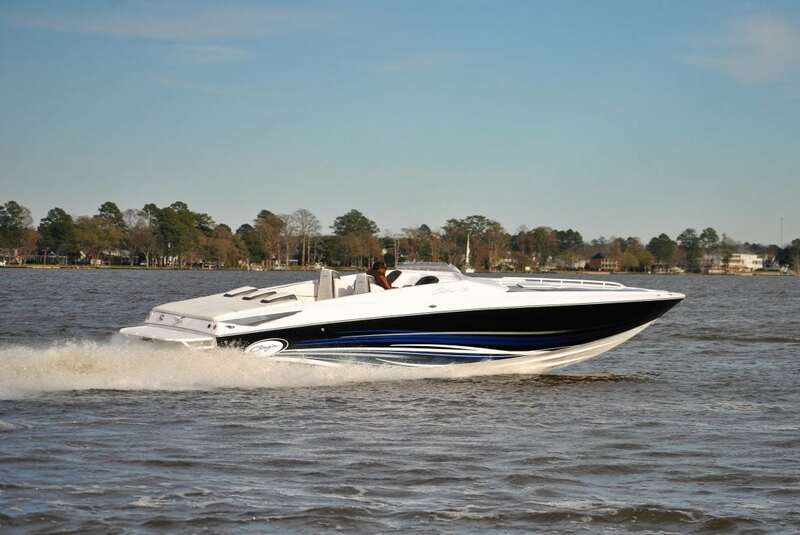 The 36 Outlaw with its V Berth cabin and mini galley will have everyone smiling during a day on the water. A fierce performer, Baja boats are legendary. A passionate beginning back in 1971 has grown to an extremely passionate group of followers today. 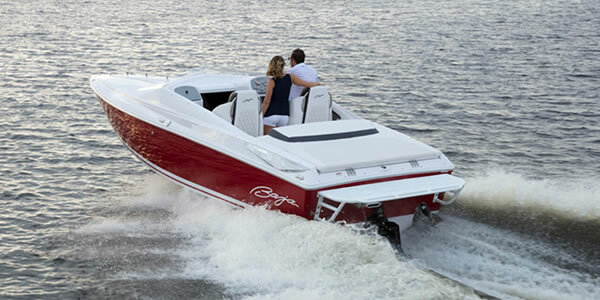 Baja Outlaw boats still turn heads on and off the water. Today, the 24 Outlaw, 27 Outlaw and 36 Outlaw make dreamers into fanatical owners. See for yourself how we’ve made these legends tougher and stronger for today’s discerning performance boater.